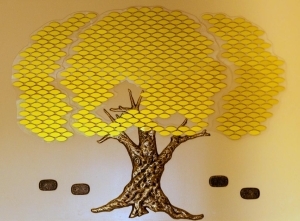 A beautiful Tree of Life provided by a generous and anonymous donor is located in our lower lobby. It is like an empty canvas longing for your contribution of bronze engraving to bring life to its leaves. Be one of the first to order a leaf and have your choice of location. 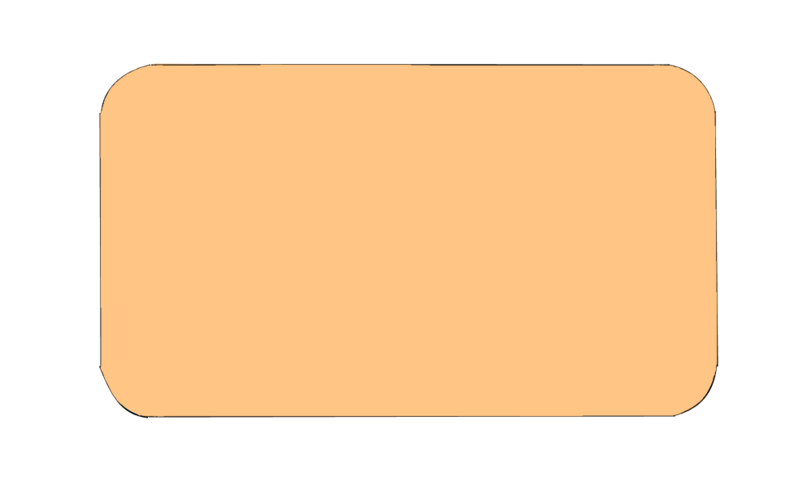 Each line may be in plain or italic style. Use the check box next to each line to determine the style. Hebrew text is available as an option. At this time, the online ordering system is not set up for Hebrew text. If you would like to include Hebrew text, please mention it in the Notes section. Leaf and Rock not shown to scale. Leaf on the Tree of Life in the YISE Lobby – your choice of available location. Rock below the Tree of Life in the YISE Lobby. Rock shapes may vary. If you have any questions, please contact donations@yise.org or Simi Franco at 301-593-4465 x403. Thank you for supporting YISE.